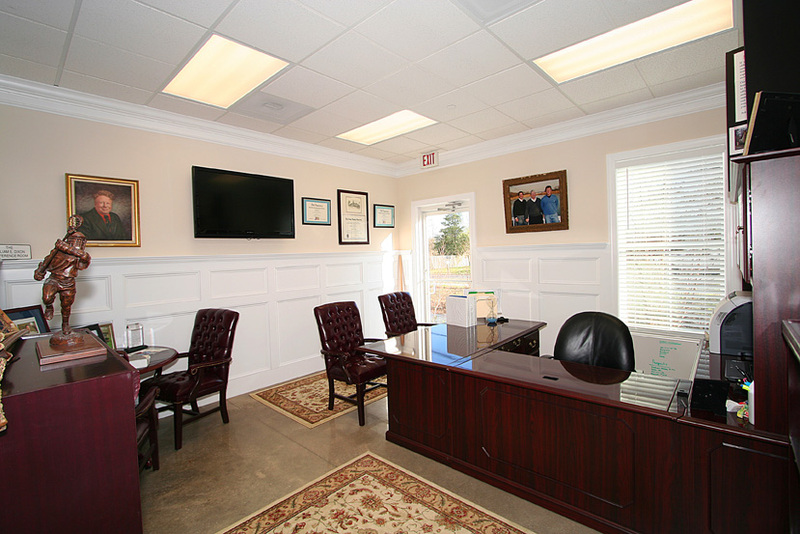 721 on Main executive offices offer more value than our building and location – they function as a full office suite. Executive office costs can be expensive when leased on their own. But what sets working from the offices at 721 on Main apart from leasing elsewhere, is that you get a full service office environment. You will have all of the amenities for one affordable price, where offices start at $750 per month. Included in your leasing package, you will have access to an On Site Manager who will greet your guests, answer your in-coming calls and receive mail and package deliveries (traditionally costing approximately $2000 per month). Also included are electric, wireless internet, video conferencing and cable ready/pre-wiring for a flat screen television in your office (traditionally costing anywhere from $300 – $500 per month). 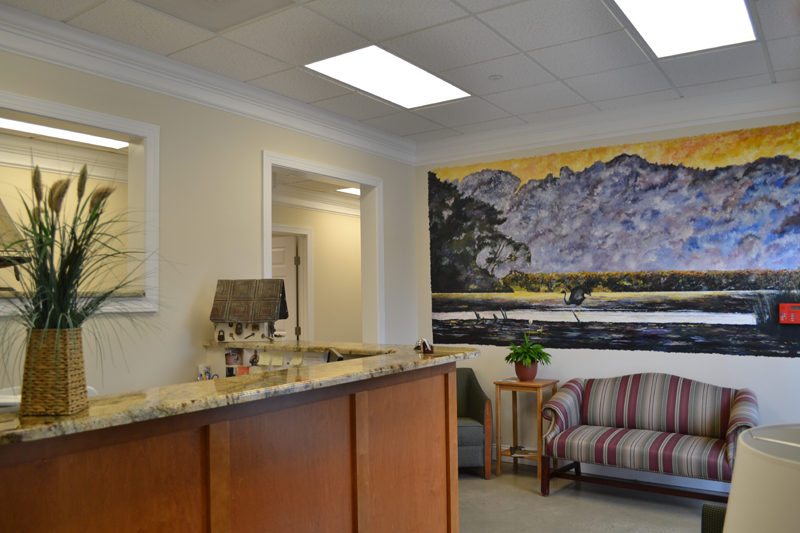 These additional out-of-pocket costs could be greater than $2500 per month, but when you rent one of our executive office suites, these costs are minimized to our flat rates, including the lease, starting at $750 per month. 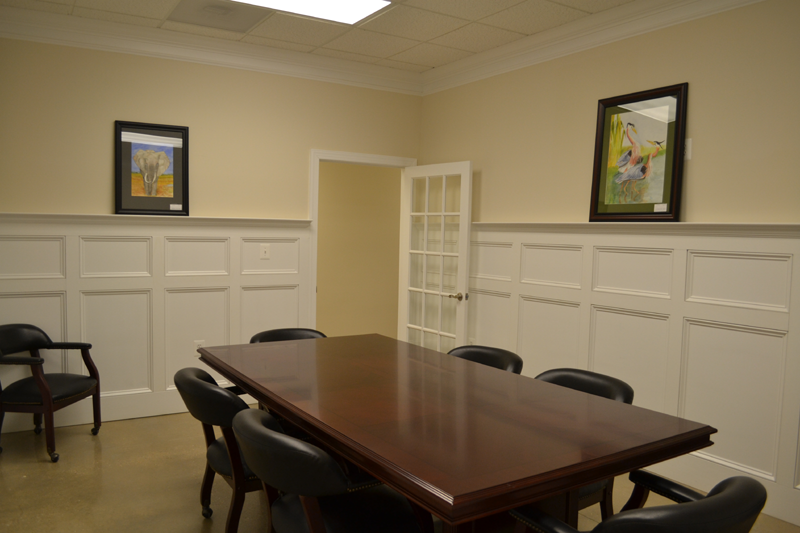 In addition there are two furnished conference rooms available for client meetings. You will also have use of the beautiful eat in kitchen, and there is also the opportunity to advertise your business on the signage outside of the building, directly on Route 18. As a full office suite package, leases at 721 on main offer incredible value that will be hard to find anywhere else.